As an employment solicitor, I’ve noticed that employers tend to go to one of two extremes when responding to an employee’s misconduct. On the one hand, some employers fly off the handle and sack the offending employee on the spot. Meanwhile other employers are so afraid of being taken to an Employment Tribunal that they sit back and do nothing. Both approaches are potentially damaging to your business. Is the misconduct sufficiently serious? 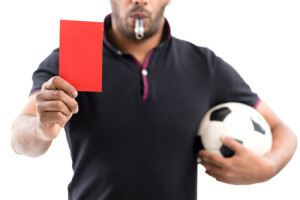 As an employer, misconduct is one of the potentially fair reasons for dismissing an employee. This can cover all sorts of behaviour such as violence and theft. It can also cover less serious offences such as smoking in the workplace, swearing, intoxication, and excessive personal use of the telephone. The main test will be whether you have acted reasonably. If a tribunal decides that no reasonable employer would have acted as you did, then the dismissal will be unfair. You should also have a clear policy setting out the types of conduct which would warrant disciplinary action. If you can show that your employees have read this, it will be much easier for you to show that a dismissal is fair. Of course, not every act of misconduct is gross misconduct. For less serious offences, you may consider that a written warning is sufficient sanction. If the employee has had previous written warnings, you may be entitled to dismiss them even if the latest act of misconduct is only minor. It’s not always easy to get the judgment right. If you’re in any doubt, speak to an employment solicitor who will be able to give you some pointers. You must apply the ACAS Code of Practice on Disciplinary and Grievance Procedures. It is frightening how many employers have never read it or are not even aware of it. 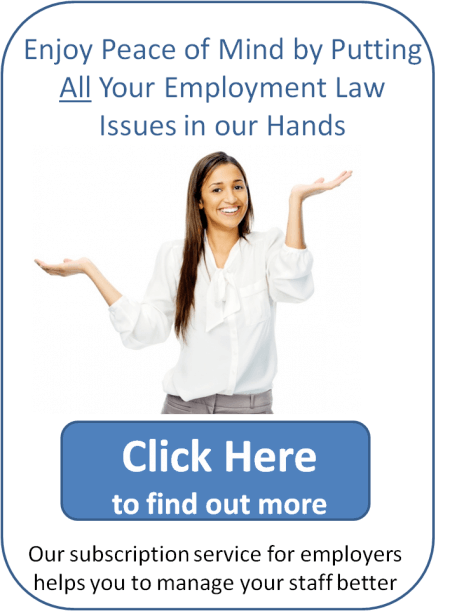 An employment tribunal will want to know that you have followed it correctly or that you have a good reason for not doing so. You must also follow your own written disciplinary procedure, if you have one (and I hope you have). Even if your decision to dismiss was reasonable, the dismissal may still be unfair if you did not follow a fair procedure. You may be surprised to learn that you are not required to prove that the ex-employee was guilty of misconduct. the decision to dismiss was a reasonable response to the misconduct. It is just as important for you to be able to show that you have gone through each of these stages as it is for you to actually go through them. Whatever action you take and whatever letters you write, you should keep in mind that these may be used in evidence one day. Do you need to speak to an employment solicitor? Why not let us look after your employment needs for you? Next Entry: Can a Default Judgment be Set Aside if I Didn’t Receive the Claim Form?